Fraud losses worldwide total $22.8 billion, increasing annually, with 39.5% of those losses incurred by U.S. businesses alone. Unfortunately, fraud is not the only problem merchants have when processing payments. False declines not only prevent the sale, but they create an instant negative reputation in the mind of the customer. This is a long-lasting loss, especially in the age where it is easy to share negative experiences on social media, which will serve to further damage to your eCommerce business reputation. 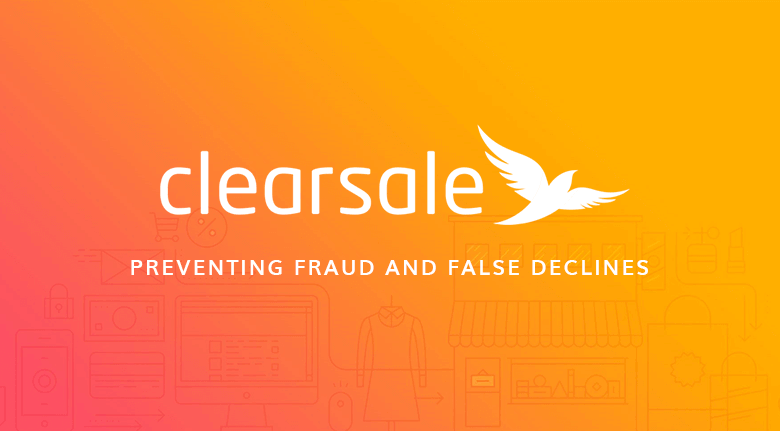 ClearSale, as their name suggests, clears the way for merchants when it comes to stopping fraud and dramatically reducing false declines. This article provides an overview of how fraud and false declines happen, and how ClearSale can prevent them in your business. Most people are aware that credit and debit card fraud is a significant problem. Yes, the introduction of the EMV (Europay, MasterCard, and Visa) microprocessor chip that requires PIN entry has reduced counterfeit card fraud. However, "Card Not Present" (CNP) fraud is rising. CNP fraud includes telephone, internet, and mail order transactions in which the cardholder does not physically present the card to the merchant. With 77% of U.S. merchants selling online, that leaves a gaping hole in security. And, that’s not the only problem. False declines (a.k.a. false positives, customer insult rate) are a pervasive problem for retailers that cause potentially more losses than fraud. 15% of all cardholders have had at least one transaction falsely declined in the past year. Not only is it a lost sale, ($118 billion per year) but it aggravates the customer to the point that 32% of customers who have experienced this will not return to that merchant. Avoiding these false declines requires a combination of better scrutiny, expert analysis and AI, which is precisely where ClearSale excels. And, they work in the five areas of the payment chain where fraud or false declines are likely to occur. Order placement – The customer gives the credit card number and completes the sale. Payment gateway – Typically an automated fraud filter will look for any obvious red flags. Fraud protection system – If a merchant has a solution in place, the third-party fraud protection system will further review the transaction. Bank authorization – The bank will also have some sort of fraud filter at this point. Settlement of the transaction – Although rare, banks can still turn down a merchant trying to collect funds even though the transaction was approved. Each of the five parts of the payment chain represents an opportunity for fraudsters to do their dirty work, or for a third-party to make a mistake and decline the transaction. Here is where ClearSale can step in to reduce errors and prevent fraud. ClearSale has been fighting credit card fraud for over 16 years and was the first company of its kind to offer guaranteed reimbursement for any fraud-related chargebacks. It is one of the very few fraud management companies that still back up their service with this guarantee. It can be set up as a plugin on all major eCommerce platforms, and they have complete API documentation for customized manual installation as well as a mobile SDK to integrate with Android or iOS. The order – ClearSale can monitor shoppers as soon as they start browsing your website to determine location, shopping habits, even biometric analysis to identify fraud better. Proprietary AI – Cutting-edge machine learning technology automatically scans each transaction looking for red flags using fraud scores and decision rules. From here, the order is approved or sent for further screening. 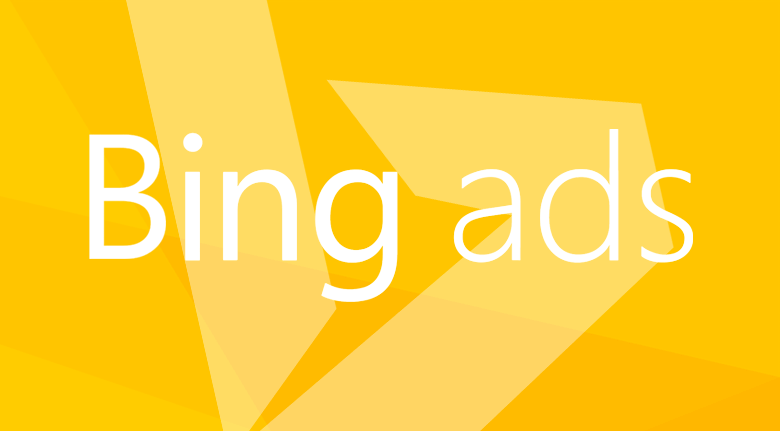 Secondary screening – This especially sets ClearSale apart. They use manual screening to catch details that computers cannot. No order is denied without a second validation from a seasoned fraud analyst. The ability to double check credit card transactions before shipping saved us money and gives us peace of mind. The extra layer of protection virtually eliminates fraud-related chargebacks and false denials. For example, most automatic fraud protection only looks at individual transactions. ClearSale reviews sales history for all your transactions and can spot suspicious patterns such as multiple purchases of the same item in every house in the neighborhood. Doesn’t the Extra Scrutiny Hold Up the Transaction? Your customers don’t see anything beyond the completed transaction. Similar to a bank, the customer will see “Pending” until confirmation of funds. ClearSale has more than 1000 employees in-house offering eCommerce customized fraud protection solutions. The EMV chip card standard has forced criminals to change the way they steal from you. It’s much more challenging now to steal at the POS (Point of Sale) than it has been. Therefore, they have targeted applications with great success especially with private label credit and debit cards. 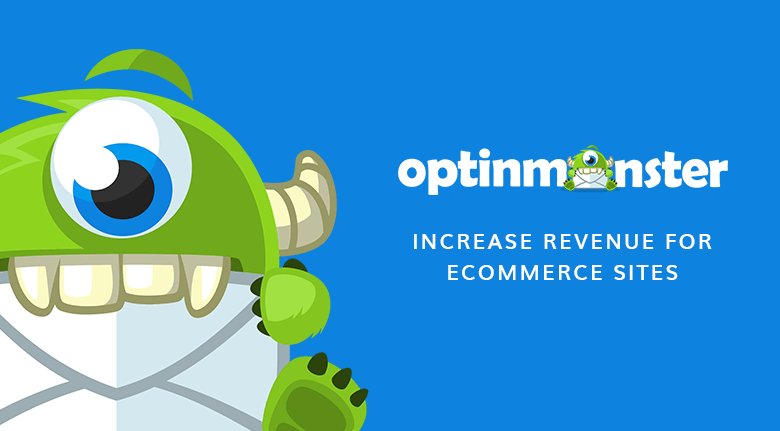 Your eCommerce business needs the advantage of a company that stays one step ahead in the technological fraud arms race. ClearSale keeps pace with every fraud pattern change. I had some scammy situations before ClearSale. Now I can concentrate on my business. I have the confidence that ClearSale has my back. 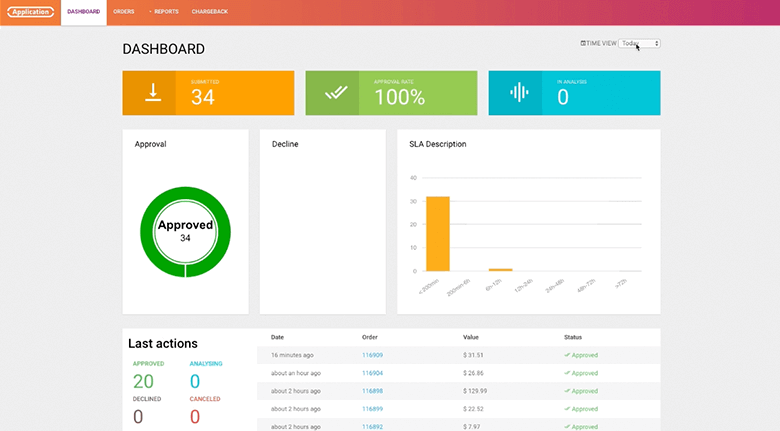 No additional costs with a chargeback, any other fraud prevention tool or resource. ClearSale is a standalone solution. They also provide a 30-day money back guarantee for the first month. 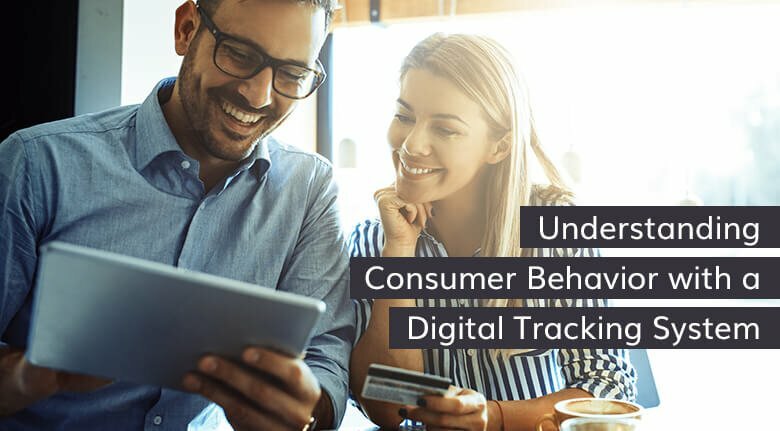 For a more in-depth understanding of how credit card fraud and false declines happen, download their eBook, “Understanding the E-Commerce Payment Chain.” To talk to ClearSale about prevention services, you can send them a message on their contact page, call +1-786-888-4584, or email them at contact@clear.sale.